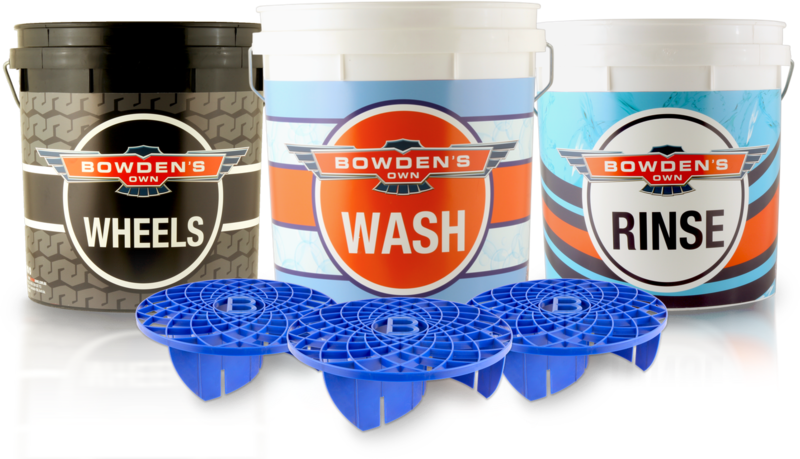 For someone who wants the whole kit - Wash, Rinse and Wheels buckets, plus 3 Great Barrier Thingy's and a sealable bucket lid. 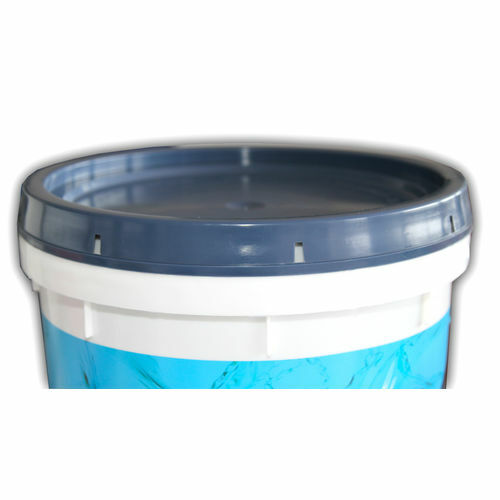 1 x bucket lid - To seal your bucket off from dust and dirt when storing between washes. Everything in this kit is proudly Aussie made!